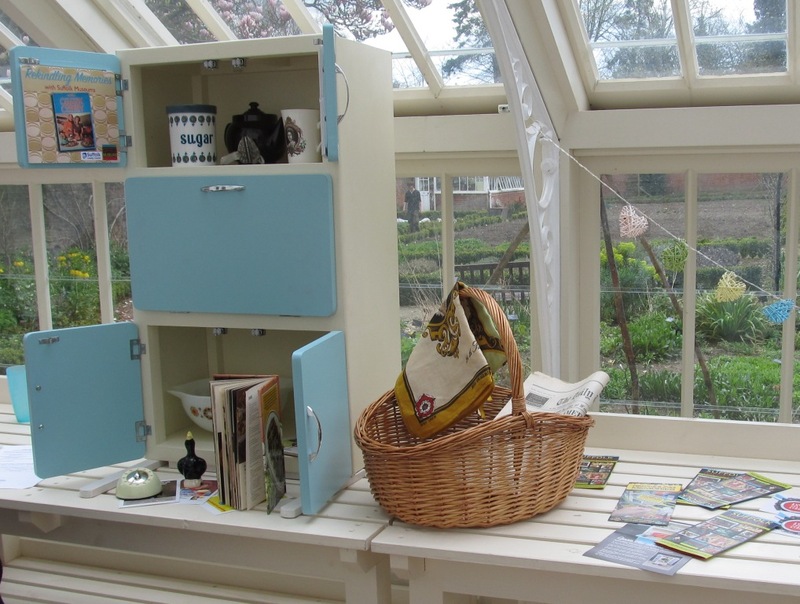 We are delighted to be adding to Suffolk Museums’ stock of loan resources, meaning that care homes and community groups in the Ipswich area will soon find it easier to borrow one of our Rekindling Memories mini-kitchen cabinets or wardrobes. The new resources will be available to borrow from Christchurch Mansion in Ipswich as well from the Museum of East Anglian Life in Stowmarket and Moyse’s Hall Museum in Bury St Edmunds. Ideal for use with befriending groups, day care centres and in residential homes they provide a wonderful focal point for a memory sharing session. Each comes with its own reminiscence prompts and handling objects to bring back memories of growing up and going out in a period roughly spanning the 1950s to the 1980s. If you know anyone who would be interested in using them please spread the word!